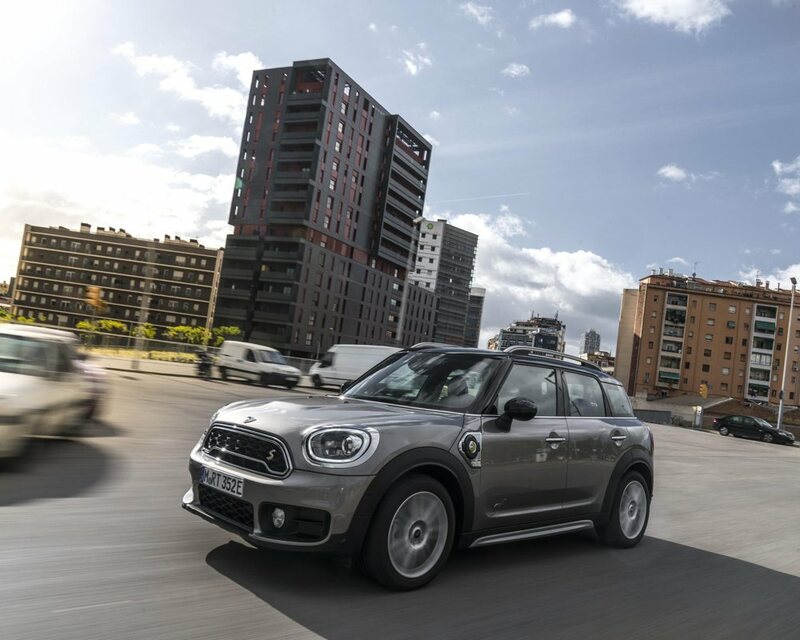 News today from BMW Group that the Mini Plug is now available to order and will be on show at Goodwood Festival of Speed. 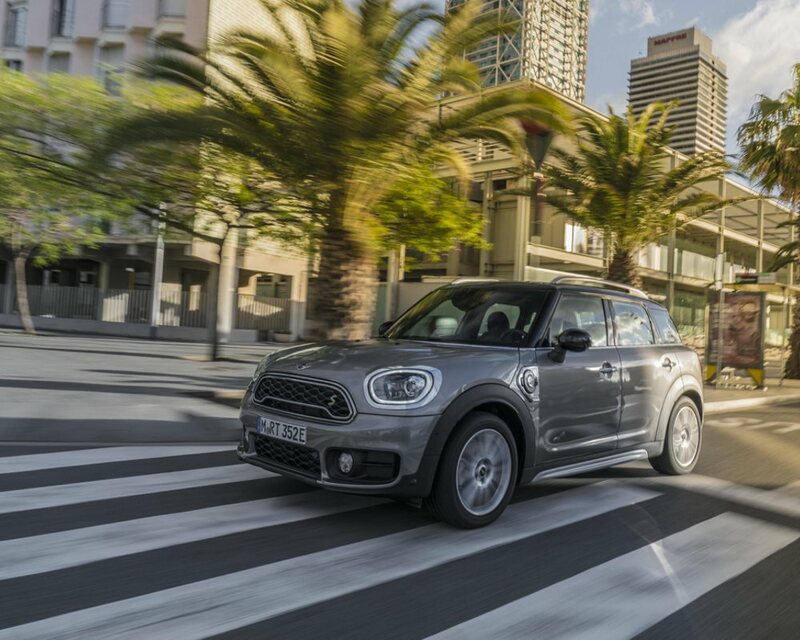 The MINI brand’s first plug-in hybrid model will receive its UK debut at Goodwood Festival of Speed on 29th June to 2nd July. The new all-rounder for town and country now offers the option of purely electric driving with zero tailpipe emissions.